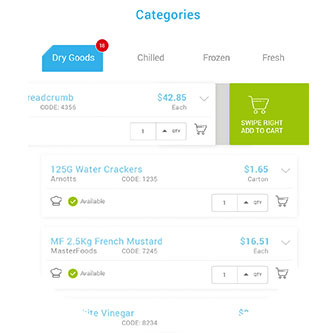 Mobile Ordering direct to your accounting system. Seriously quicker payments. Customer Ordering is now easier and more convenient. Seriously happier customers. Mobile Ordering turbo charges your sales! Warehouse staff can now replace printed delivery dockets with hand held tablets. This allows them to manage picking slips directly. 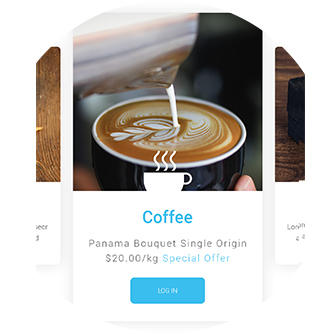 Now you can enter packed quantities for each line item without having to use paper based picking slips. As you update the tablet, you instantly update your accounting system. Imagine numerous staff now packing the same picking slips at the same time – saving you significant hours in the picking and packing process. Ship goods quicker and reduce picking and packing costs. Imagine the picking slip printing within seconds after the order is placed by the customer. 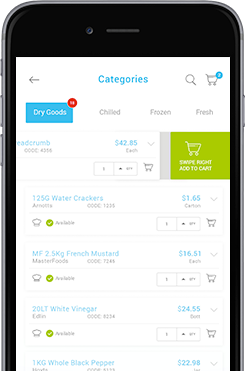 SAAVI’s Mobile Ordering System provides you with the industries best customer and sales rep tools that are simple to use. Your customer orders instantly end up in your accounting or ERP system. Easy ordering that eliminates paper and eliminates errors. 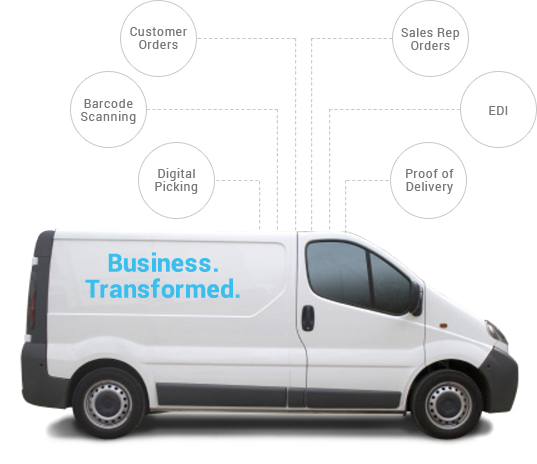 Your driver for each delivery run can change the delivery sequence in real time. GPS tracks your drivers. Allow your drivers to use the maps functionality to direct them to the next delivery and give your customers real time information on ETA. 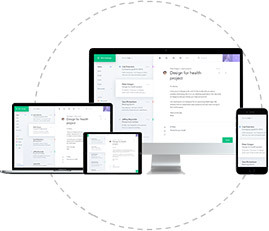 SAAVI’s world class application enables simple driver initiated messaging, digital sign-on-glass signatures and instant proof of deliveries emailed to your clients. Reduce invoice disputes and allow customers to obtain their own PODs. Ordering efficiencies allow more time to build relationships with your customers, more time to gain new clients and create a known place to promote specials and cross sell. Reduce the cost and time to handle your customer phone, fax and email orders. Orders go directly into your ERP. Includes 24/7 service, hosting server and upgrades of new functions. 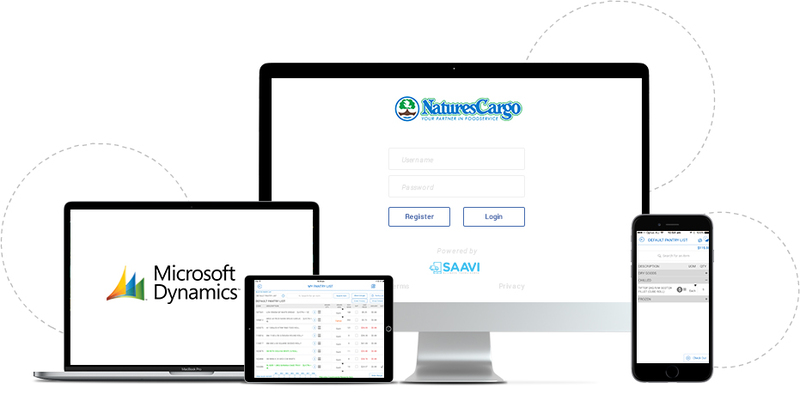 In our just in time seafood wholesale business, SAAVI has been instrumental in allowing our customer to access their pantry list and place orders in seconds anywhere, anytime. SAAVI has solved one of the hardest issues with our business – random weight products. Now our customers can order by the KG, portions, each and add cutting instructions. SAAVI has been fantastic for our customers and product range, we find customers will try products they haven’t tried before, or even knew were available. SAAVI has had a very positive effect on our business. The SAAVI teams ongoing support and services is professional and a pleasure to deal with. We have been using SAAVI for 2 years now and its made life easier for the reps and customers and all users are very happy with the product. Our clients have found the SAAVI ordering app to be efficient, convenient and has minimised errors whilst placing their orders from a mobile device.